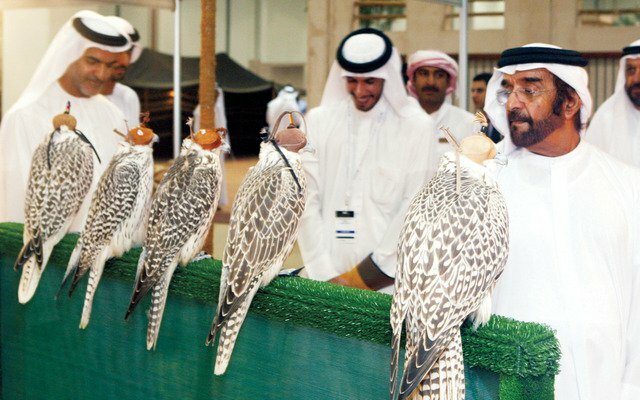 This unique yearly exhibition attracts tens of thousands of people from Abu Dhabi and the world, and it has grown from a platform to exhibit the latest innovations in the world of hunting and horses to a real cultural, artistic and environmental celebration. The fair is also about business, as hunting and equestrian activities represent a market worth billion of dollars. Huge deals are made on the sidelines of ADIHEX, mostly fuelled by the love of Emiratis to open air activities. 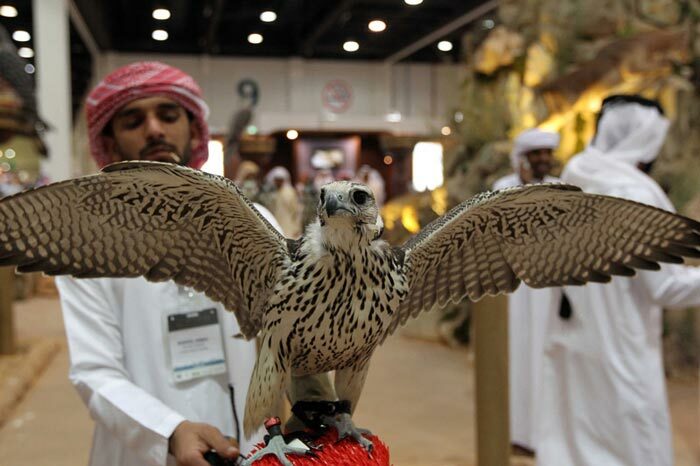 Along with the business, ADIHEX is keen on promoting sustainable hunting, and it attracts every year altogether scores of environmental activists, passionate hunters, poets and artists. In its very soul, ADIHEX, is a tribune for some the main pillars of the UAE heritage, such as the love of falcons and horses, once the symbol of the arabian civilization, and for its core values like courage, respect of resources and kindness to animals and birds.